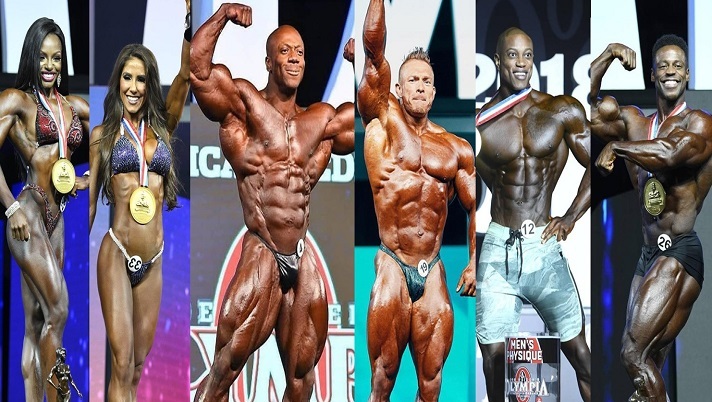 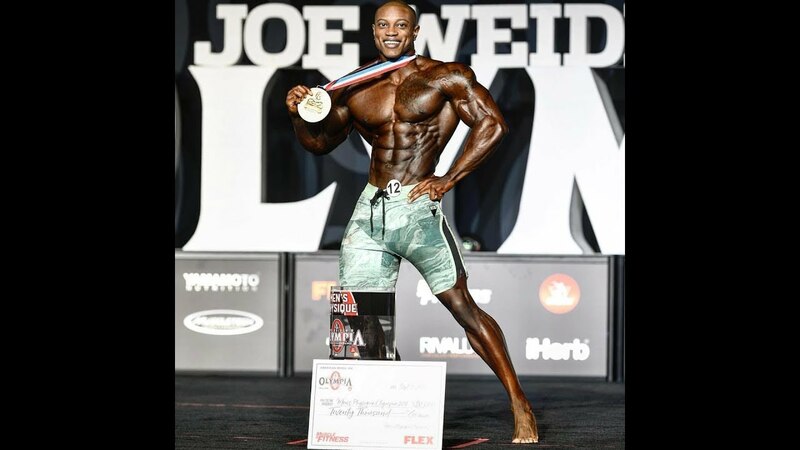 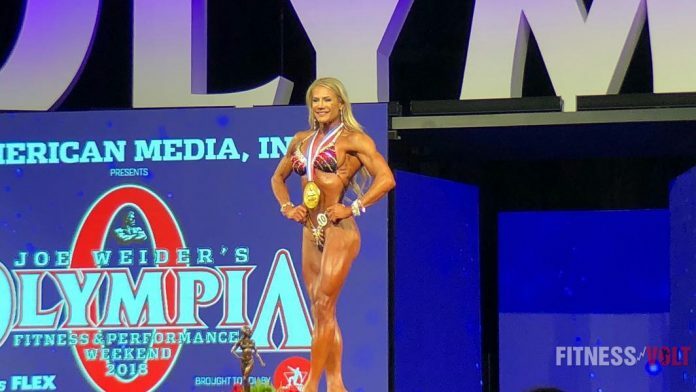 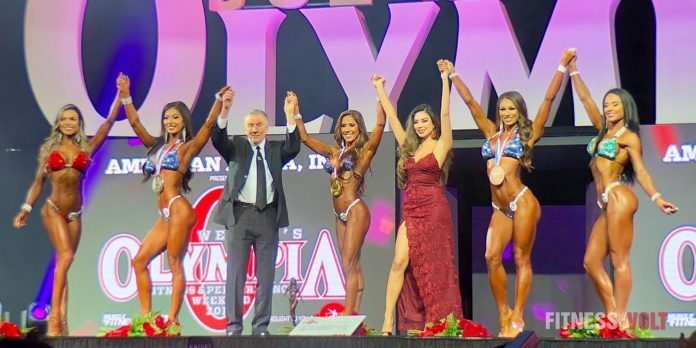 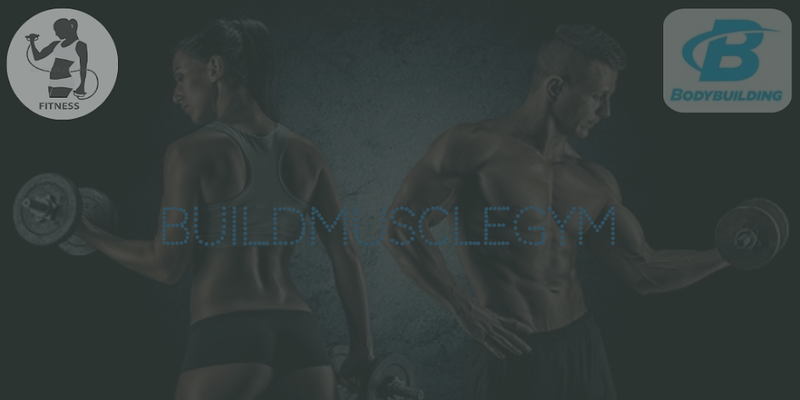 The final results of the 2018 Olympia Weekend! 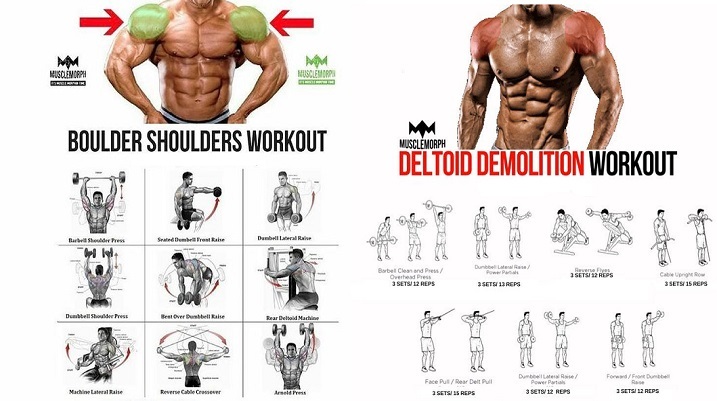 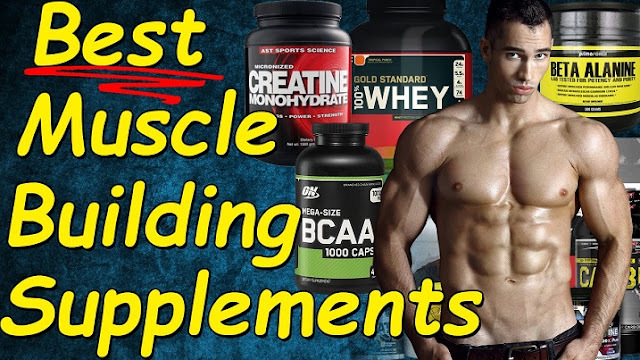 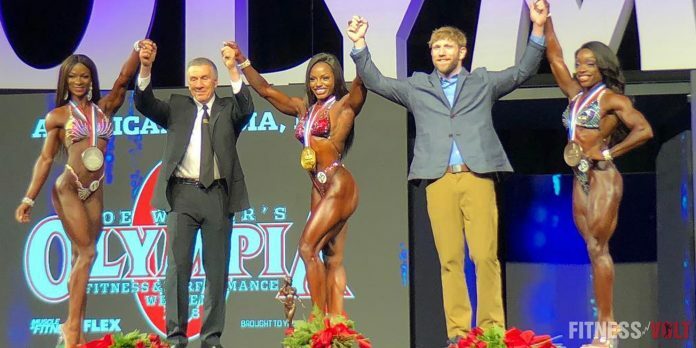 Flex Lewis won his last 212 Mr. Olympia 2018 title! 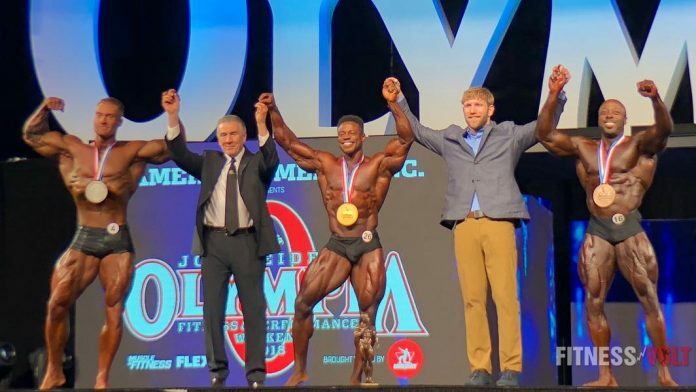 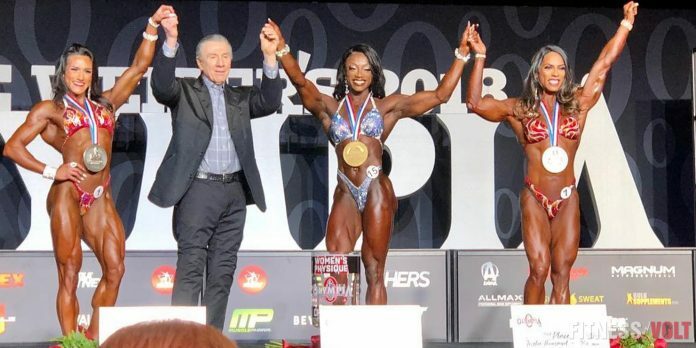 Brandon Hendrickson is the new 2018 Men’s Physique Olympia champion!